Tonje Horn Kolbjørnsen is an illustrator based in Bergen, Norway. She graduated from Bergen Academy of Art and Design in 2016 with a bachelor in visual communication, focusing on illustration. 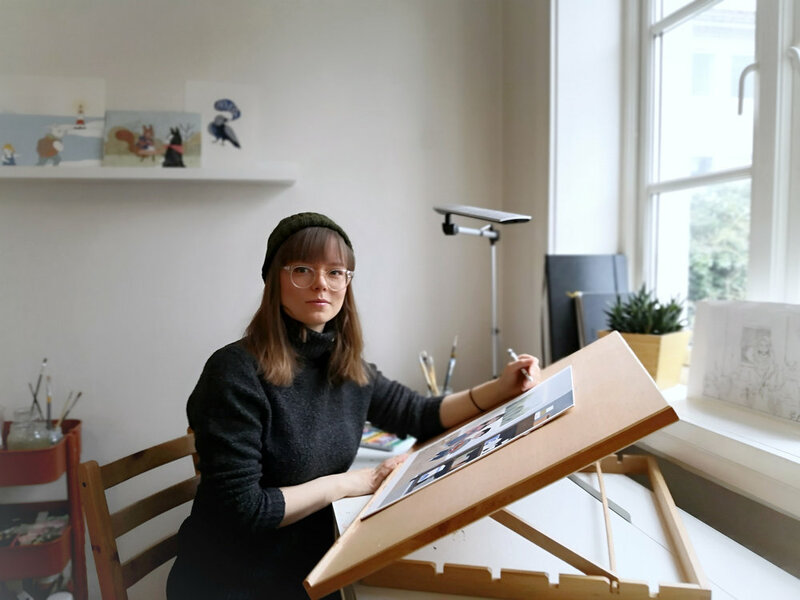 Her work mainly consists of children's illustration made using gouache, color pencils and digital techniques.